Macedonian Opera and Ballet has invited talented artists to be part of the premiere of the musical 'Tajno Moja'('My Secret') in honor of Toshe Proeski. "Apply and be part of the great Balkan talent show that would bring the most talented candidates on the stage of Macedonian Opera and Ballet. 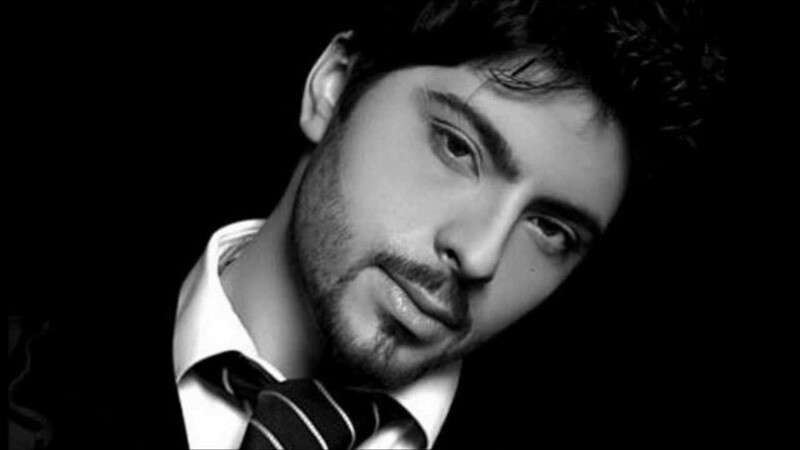 Be part of the premiere of the musical 'Tajno Moja'(My Secret) in honor of Toshe Proeski. Show your music, acting and dancing abilities" - MOB said. Interested candidates should send their info (name, photo, year of birth and place of residence) at: tajnomoja@mob.com.mk untill November 15, 2016. For additional information applicants can call the number 077 729 449.